The battery provides the current required to start the engine and also supplies power to all the electrical equipment in your vehicle. Therefore Renault offers various fault diagnosis so that you have no unpleasant surprises when starting your vehicle. The ignition circuit is not working correctly - check before the summer and before winter to prevent breakdowns caused by changes in temperature. A check of the status of the battery charge using a battery hydrometer or a multimeter. A check of the level of wear of the circuit. A compatibility test between the battery and the vehicle. 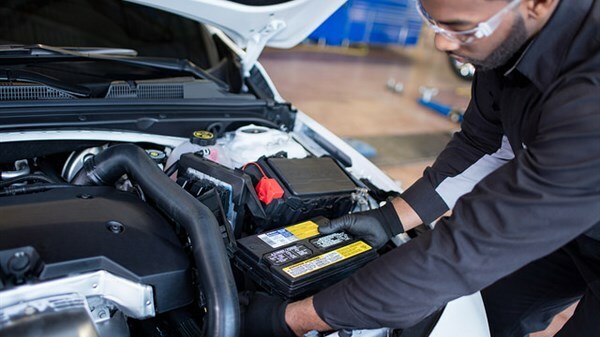 For further information visit our service centre approved by Renault. You can have an appointment by calling Mr Sanjeev MUNOHUR on 207 2460 for our Showroom in Pailles, or Ms Marie-Annique LAVAL / Mr Heman Kumar GOONJUR on 244 3115 / 59 41 66 56 for our Showroom in Forbach.